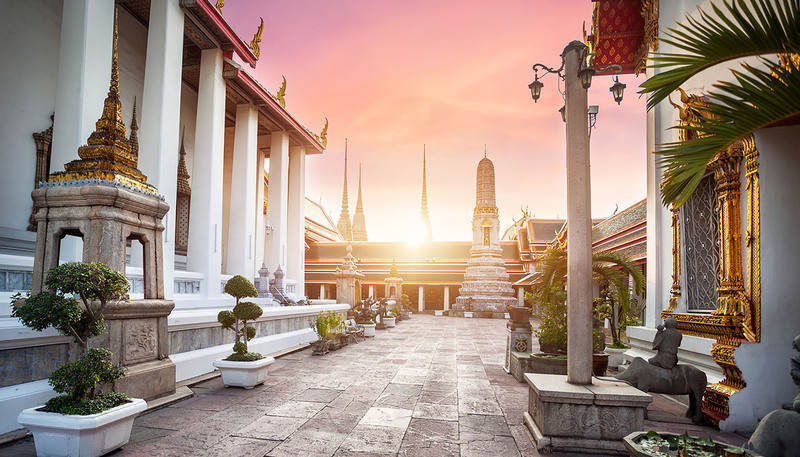 Whether you desire to getaway and visit the Queen of England, or get some of the best snorkeling in deep in the Caribbean, Cultured Vacations can do all of the leg work for you. Just tell us some of your vacation goals and leave the rest up to us! Stress no more about your next Jamaican holiday… or researching all of the great eats and must do’s at your destination. All you have to do is show up at your gate for an on-time departure – we will handle the rest! 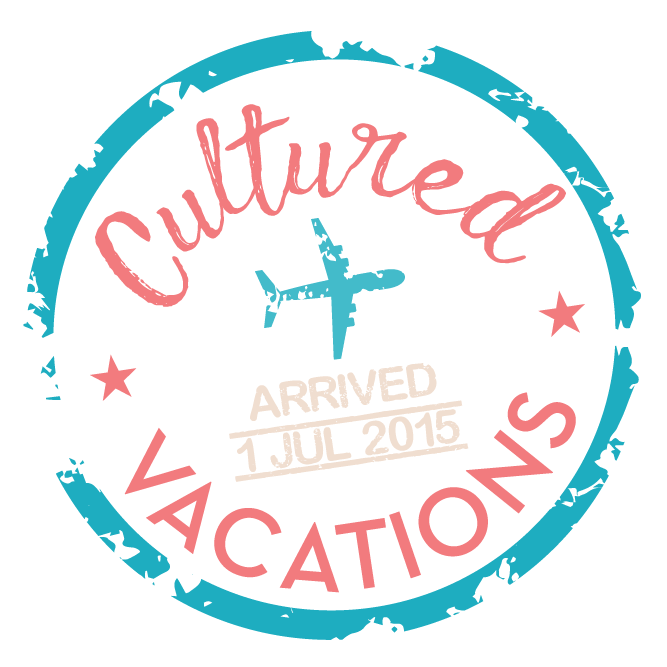 Tell us your vacation wishes and we will start planning for your next cultured vacation! A nice trip to celebrate a 25th anniversary in Delta Sigma Theta Sorority with her line sisters, that won’t break the bank. A San Diego/Napa experience with custom wine glasses and a few grapes to meet them on arrival; a fabulous photo shoot and tons of fun, fellowship and sisterhood. Cultured Vacations planned an absolutely amazing 25th anniversary trip for me and my line sisters. The location of San Francisco/Napa Valley, our hotel Fairmont Ghirardelli Square (oh my goodness) even car she rented was all that plus some! The personal touches (our DST glasses, notes, calling to check on us while in flight and at the hotel), following up and handling issues along the way are just so special. Jenn understood us and cultivated a priceless experience with life long memories! Just a phenomenal trip; we were living our best life!! Get VIP access to Cultured Experiences delivered right to your inbox!